"A striking success ... expertly led by harpsichordist Richard Egarr and superbly played ... an attractive selection of symphonies by five 18th century composers to illustrate the 'birth of the symphony.'" The 18th century saw not only the birth of the symphony, but also its rise to cultural importance, evidenced by the sheer number of symphonies written (in excess of 10,000). 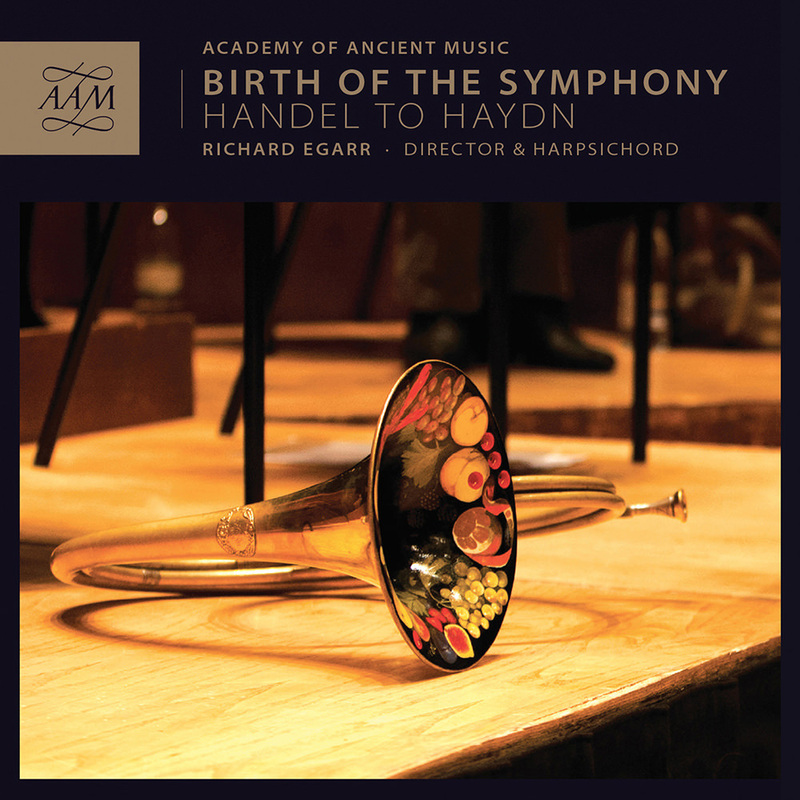 This album presents an excellent survey of the progression of the symphony in the 18th century featuring the Academy of Ancient Music under the expert leadership of Richard Egarr.